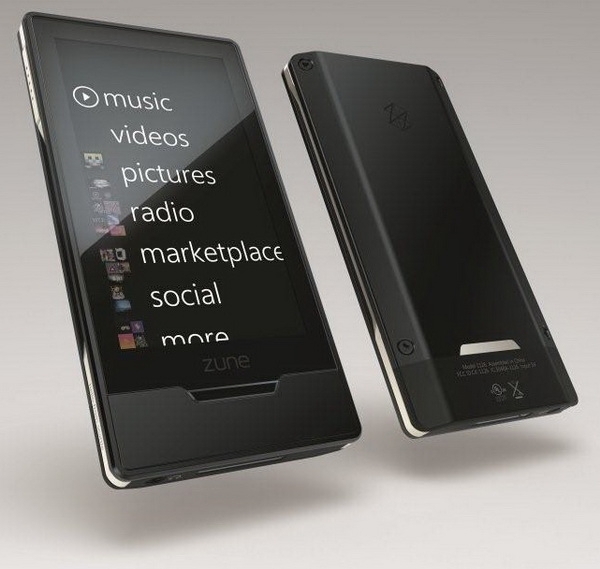 Just as it had been predicted, the 32 GB Zune HD is now available in black and platinum, plus the usual green, blue, and red options too. The 16 GB version can now be customized to come in platinum or the three colors but not, oddly, black. No word yet on the other rumored color options, but I'm hoping we start to see a 64 GB variety sooner rather than later.